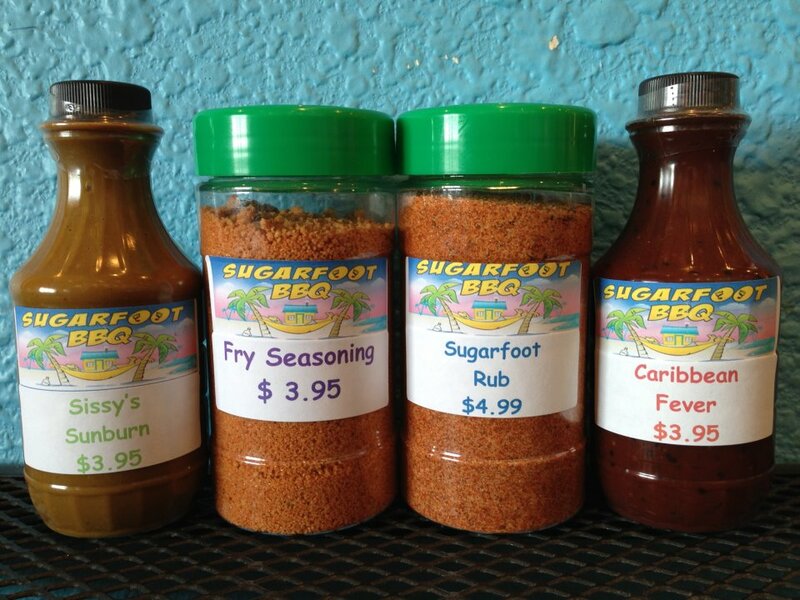 Welcome to Sugarfoot BBQ! 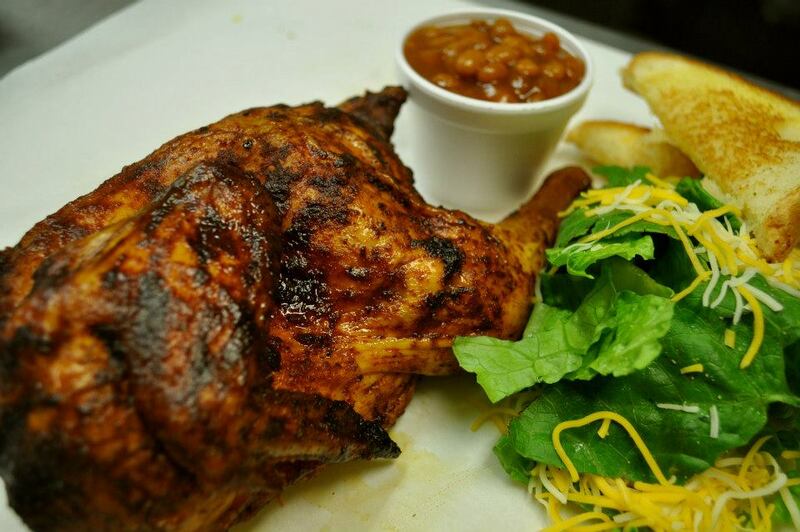 We are proud to offer you the best experience in BBQ in the area. 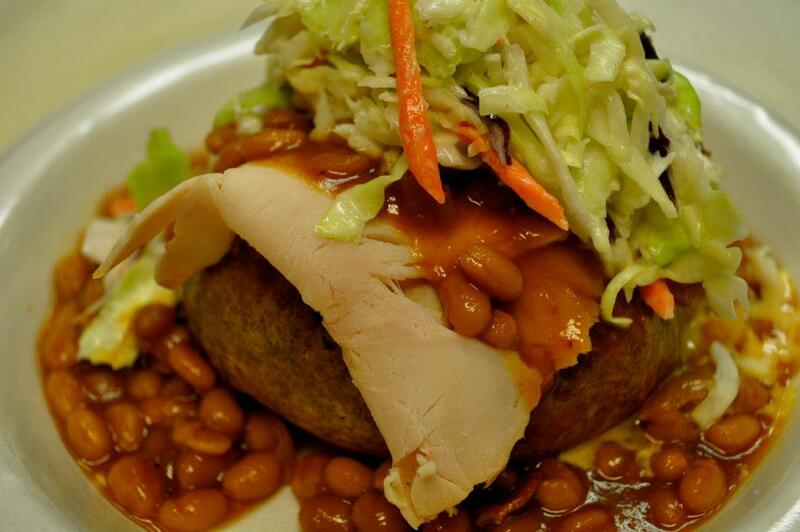 We offer the food and the atmosphere that you crave to relax with your friends and your family. Enjoy our patio and the beautiful views of the sunset. 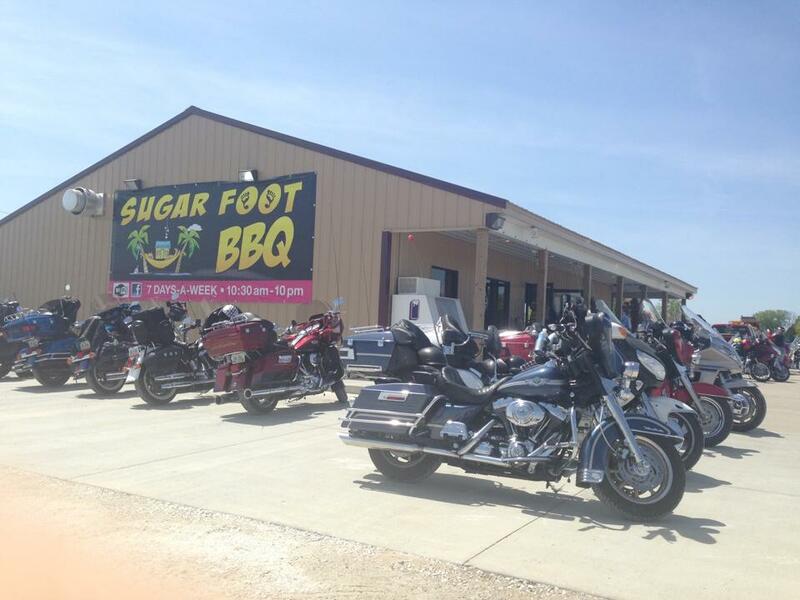 Enjoy our freshly brewed sweet tea or an ice cold beer inside or outside. 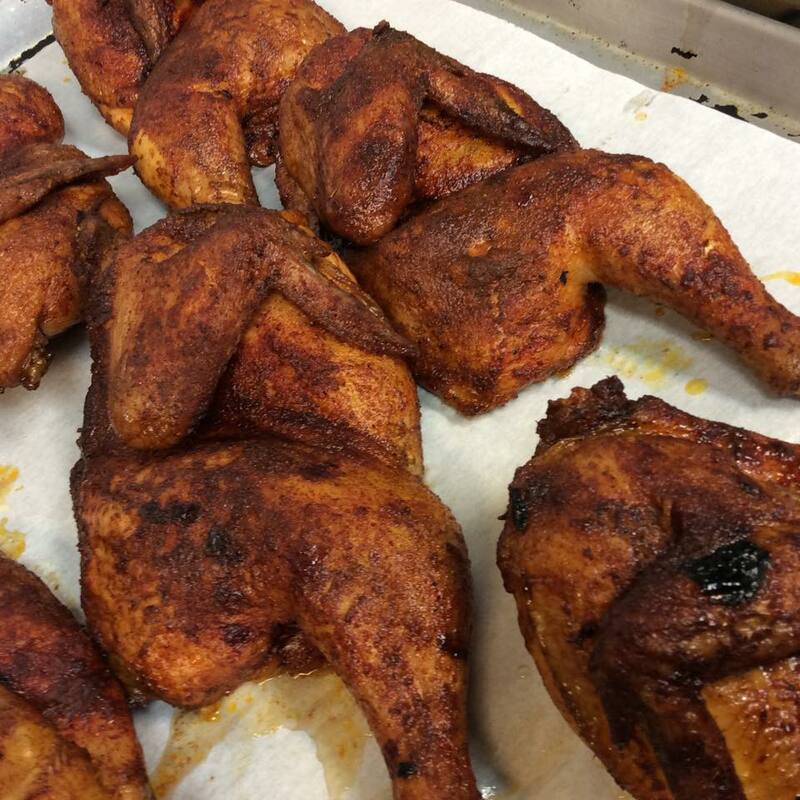 Whatever your style is, there is a place to make you feel at home here at Sugarfoot BBQ.